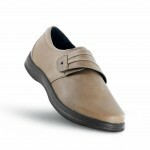 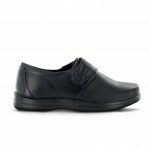 A clean and classic look complements the therapeutic comfort of the Apex Linda monk-strap shoe. Featuring an upper of full grain leather, this women's monk shoe is part of the Petals collection of ultra-lightweight comfort footwear. 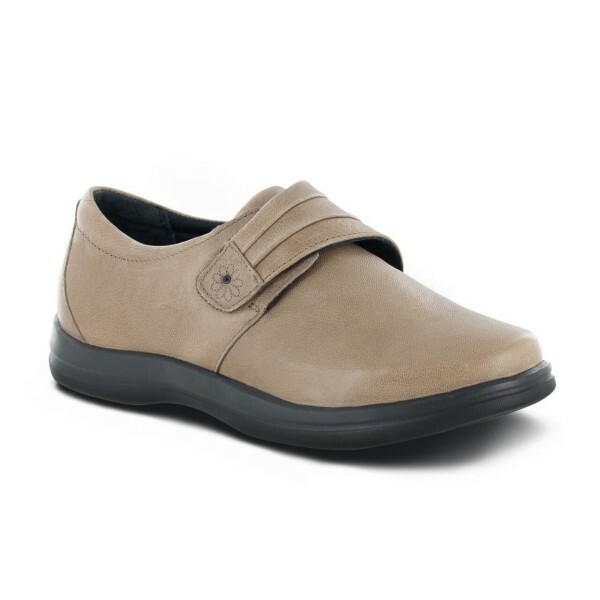 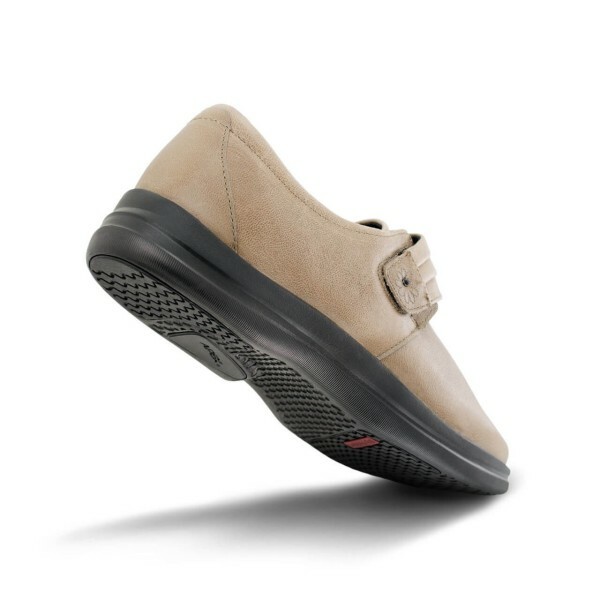 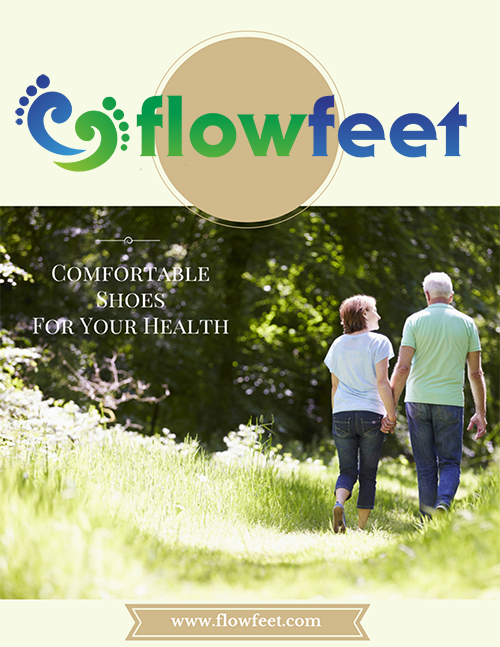 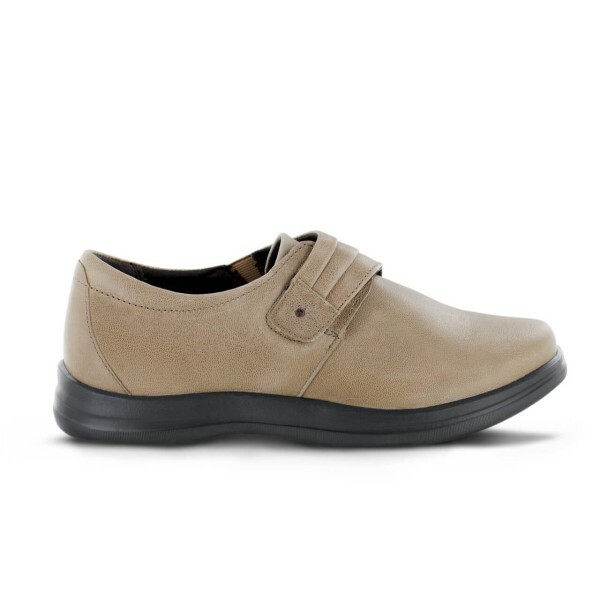 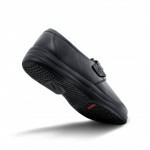 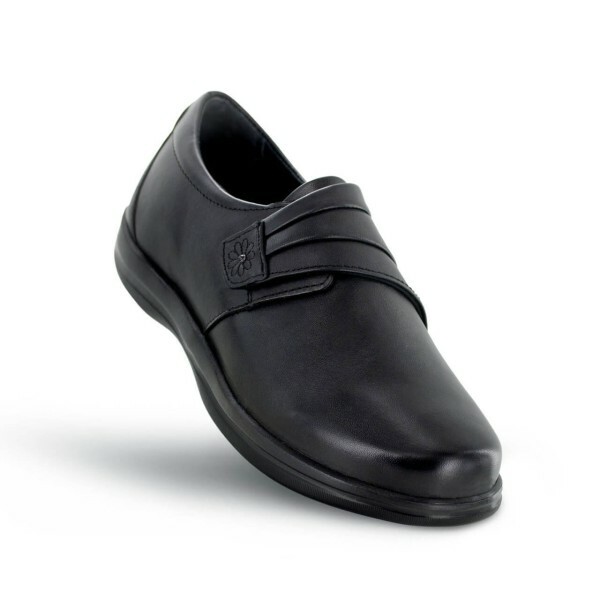 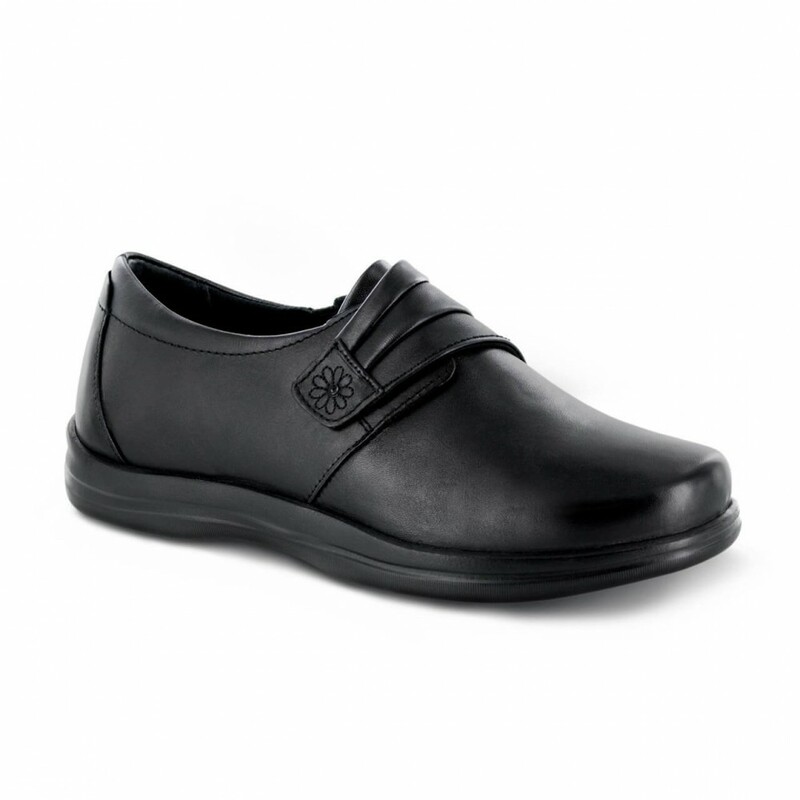 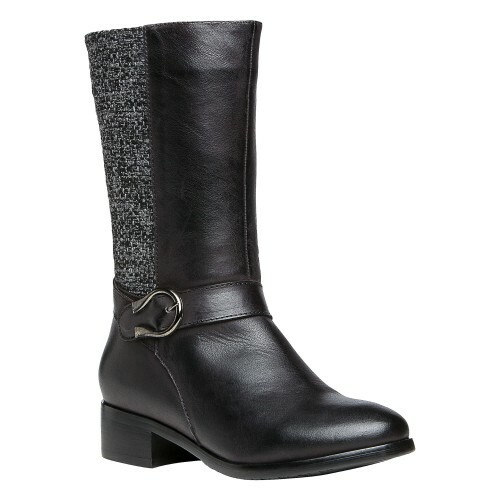 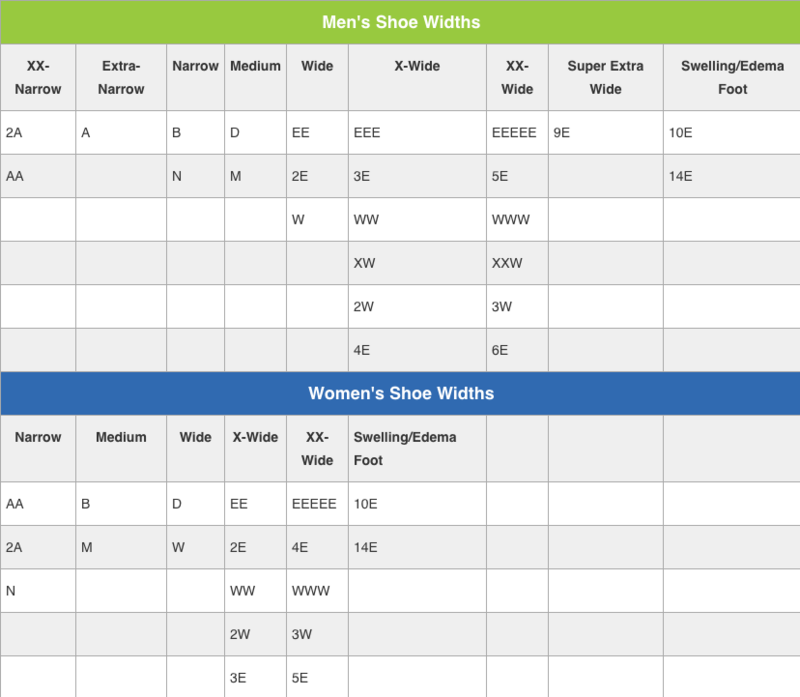 An instep strap with hook-and-loop closure allows for quick on/off while ensuring an accommodating, snug fit.